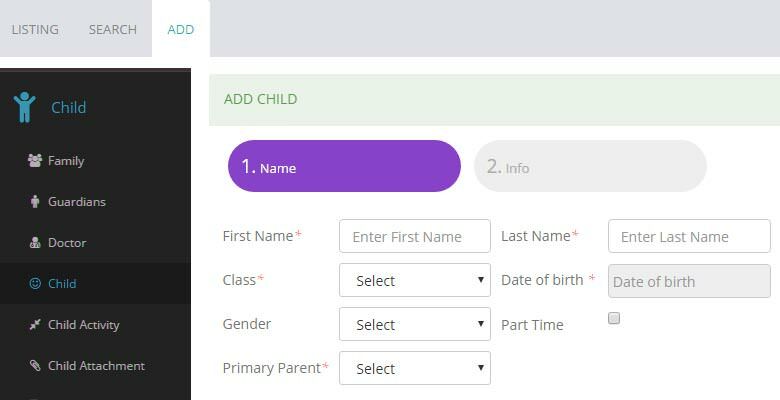 Learning Management System is a web-based solution, Here we can manage data of a school system like, student details, teacher details and other employee details, food, health checkup, fee payment, attendance, and much more. Reporting: Report on monthly, weekly, and daily basis. 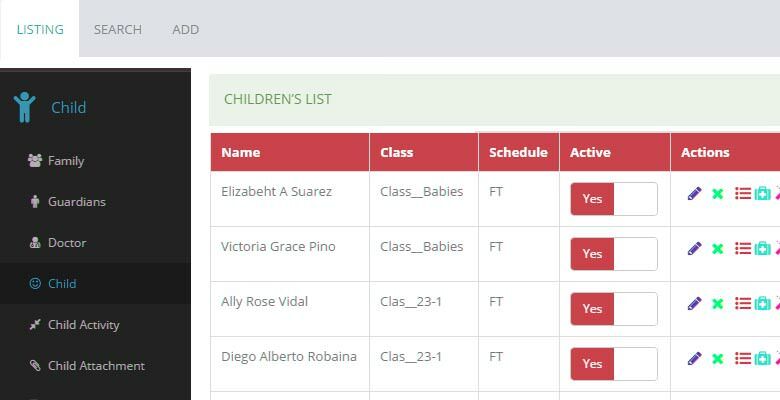 ClockIn / ClockOut Module: Parent and staff can make attendance easily. Learning management system is very easy to manage. 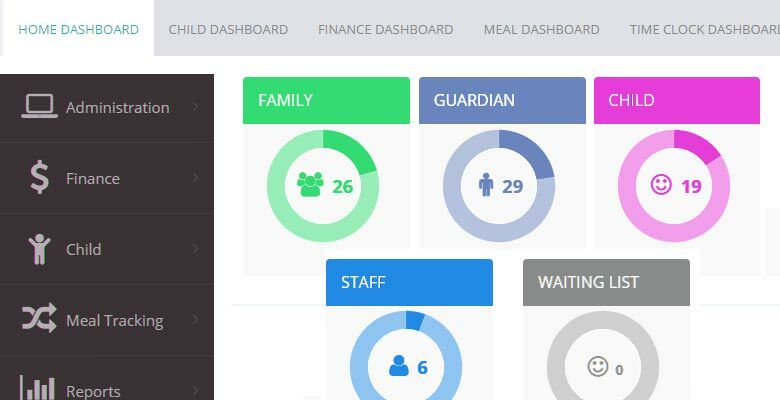 It helps monitor and store data for school system like daily attendance management, billing system, student details, food system, medical checkup system etc. We have the following system for managing school. Admin can manage all the Client. We have an automatic recurring billing system. the solution also offers a one time payment option. The system creates invoice automatically. 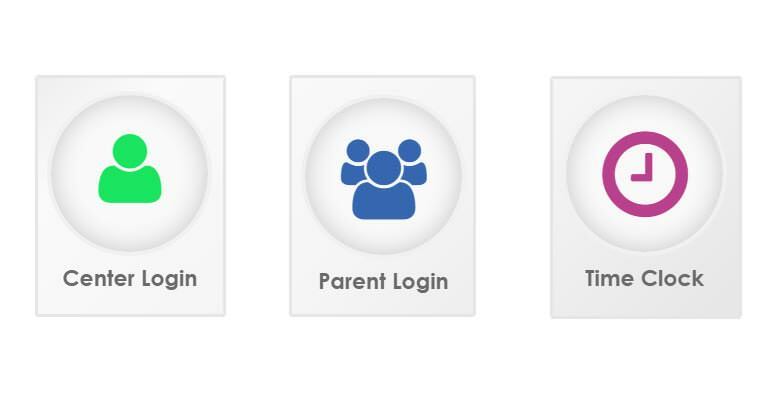 Here Parent and staff can login by a secure pin and save attendance easily. The learning management system was successfully launched in 2015. 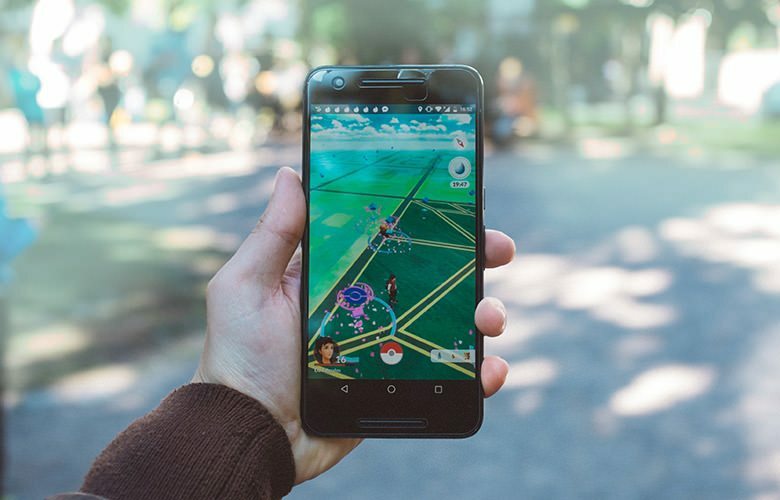 Dreamztech’s dedicated team has already developed a comprehensive solution. We are continuously innovating new functionalities and features for improving the application. We are devotedly working towards accomplishment of our customer’s business objectives. The primary solution that was provided was to remove the flash dependency and re-make the whole application on HTML5. 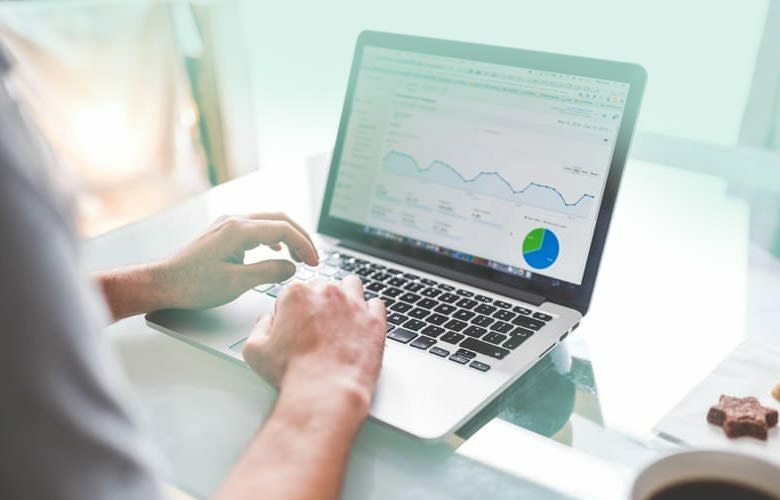 Having said that there are lots of ideas and optimization decisions being taken and implemented, keeping in mind the requirements of the client, problem they are having now, targeted audience and other parameters which directly or indirectly would have made impact on the development.